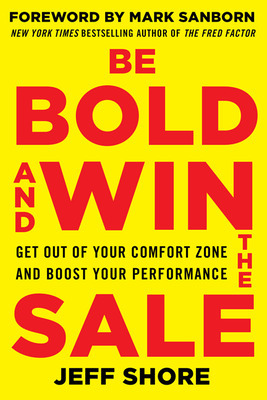 Guest post by Jeff Shore, author of Be Bold And Win The Sale. 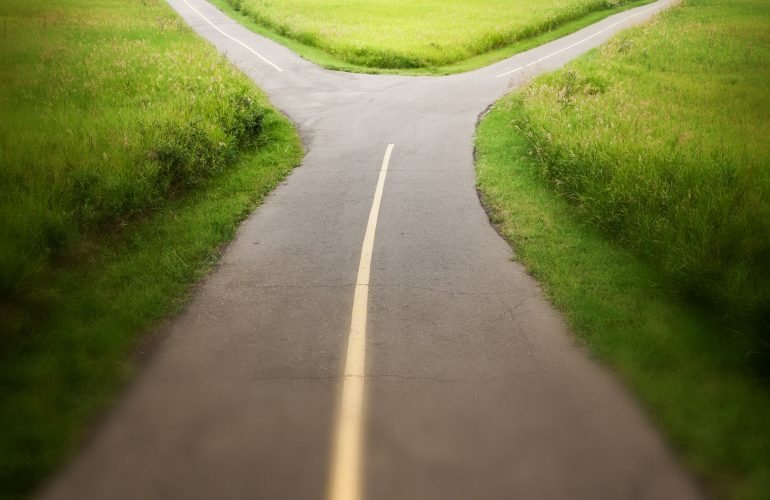 Like the Robert Frost traveler who looked down the two roads diverging in a yellow wood, so are there always two roads in the woods of the sales process. One is called Bold Boulevard and the other is Rationalization Road. 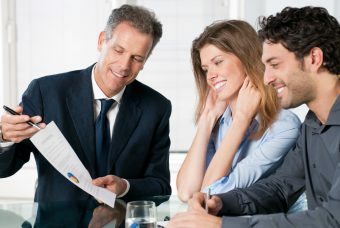 You can be zipping along the highway of a smooth and successful sale but at some point, you will inevitably hit a speed bump. These setbacks are the elements of the sales process that make us nervous and uneasy. 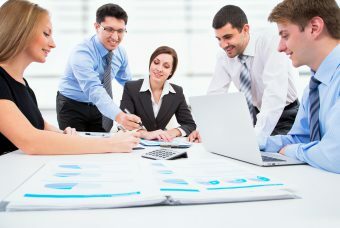 If the sales process was a literal road, as you neared the moment of having to do whatever it is you dread, yellow warning signs would start appearing…maybe for you, they would have a phone icon on them, indicating the danger of impending client calls. Or perhaps there would be a sign with a money symbol on it, representing the peril you feel when it comes to talking price. It is in these moments of discomfort that we always make a decision. And what we decide does, as Frost wrote, make all the difference. There is no avoiding decision-making when it comes to moments of discomfort; discomfort always and forever will be immediately followed by a decision, whether we are conscious of it or not. The fundamental decision we all make in moments of discomfort is whether to face our discomfort or to yield to it. If we are bold, we take the road less traveled: we face our discomfort, head on! In fact, if we are truly bold, we have planned ahead for our discomfort and have made a pre-decision about what we will do when faced with it. Being bold means knowing which road you are going to choose before you get to it. When we yield, we become victims of our own discomfort. A victim can be defined as,a person who is deceived or cheated, as by his or her own emotions or ignorance. This is exactly what happens when we yield. We are faced with a discomfort…we dont like the feelings we have…so we immediately tell ourselves whatever we need to in order to be ok with backing away from the discomfort as quickly as possible. We make up stories for ourselves as to why giving in to discomfort makes sense and how it is our only reasonable option. As you can see, Rationalization Road has a lot of traffic. We must retrain our minds to respond positively and automatically to moments of discomfort, choosing boldness instead of yielding. We must understand our discomforts. When we come to grips with the discomforts and rationalizations that are a part of our everyday lives, it is then that we are free to be bold. 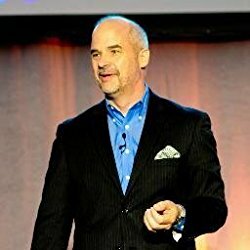 Jeff Shore is a highly sought-after sales expert, author, speaker and consultant. 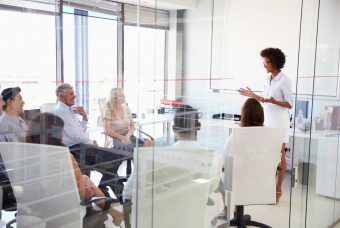 For more than three decades, Jeff has guided executives and sales teams in large and small companies across the globe to embrace their discomforts and deliver BOLD sales results.